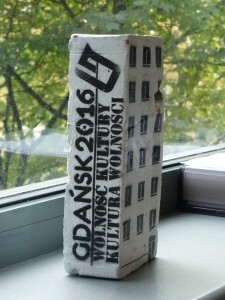 Last week, we went to visit Gdansk, the city being one of our case studies. The other visited city being Amersfoort in the Netherlands. 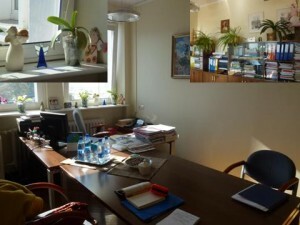 Most of the meetings took place in various building of the city administration. 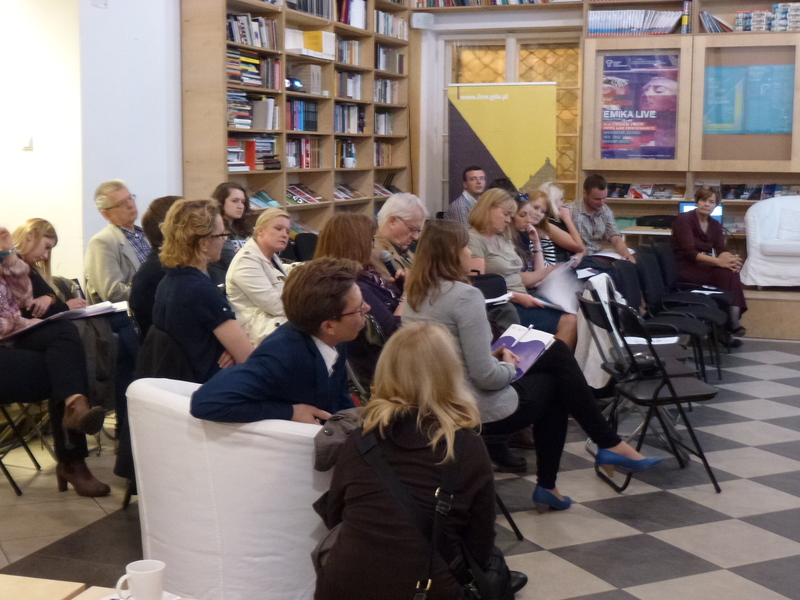 We also had the occasion to attend a participatory debate around the future strategy (and setting of the Gdansk metropolitan area). Our encounters were rich of reflexions, contextualisation and concrete examples of the philosophy and strategy of the city in terms of social innovation. So, how can a city embrace social innovation? 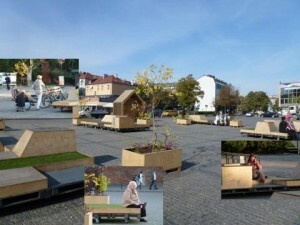 The city of Gdansk envisages Social innovation as a new vision for city life. Such an approach puts citizens are the heart of city policies, but not only as a target, which should have always been the case, but rather as an actor, a co-creator of its environment. This means that not only does the city seek to empower citizens in their new role, to enhance and deepen partnerships with NGOs but also to place the administration in a new position: the administration remains the organizer of city life. However, it does not do it in an isolated manner anymore and seeks to achieve wider societal goals, and more importantly, citizens’ happiness, through learning, with an open mind, adopting a positive attitude and – crucially – a holistic approach to situations. We must say, that Gdansk – today 462, 000 inhabitants over 262 km2 – has been leading in Poland in partnerships with NGOs. It has in particular played a crucial role in pushing the development of legislation ruling the activities of NGOs. It seems that the activist heritage of the city, cradle of the first-free-trade-union based movement led by Solidarnosc burst in 1980 is not without links to this. In relation to this, going back to the complex history of the city – once a free city – the city is positioning itself as a ‘City of Freedom’, the moto of its campaign for becoming the European capital of culture. ‘Freedom’ in particular meaning openness, and the absence of controlled mindset. Where has the impulse come from? In Gdansk, this is a process that is strongly borne by a few key people. The Mayor, Paweł Adamowicz, is strongly in favour of bringing in new changes, necessary for adapting the society of Gdansk but also the administration to nowadays challenges. According to him, the administration has a crucial role to play in brining happiness to citizens. Other high level officials, such as Ewa Kamińska – vice mayor of the city of Gdansk for social policy, Andrzej Bojanowski – vice mayor of the city of Gdansk for economic policy or Piotr Kowalczuk – Director of the department of social development, strongly share this view, and each of them with his or her own background – psychology, journalism or economics, personifies a vision that seeks to take risks, without knowing what the future will bring, but surely positive inputs. 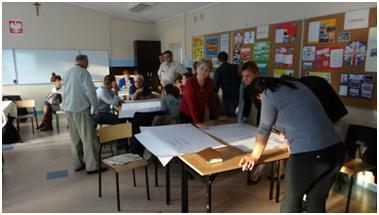 In this respect, leadership for social innovation does come from the city administration, from high level positions. The administration bears the overall navigating responsibility, as a very top-down approach. However, it moves away from the traditional hierarchical and vertical structure to a more horizontal sharing of tasks and responsibilities in the city. What is the ecosystem for social innovation in Gdansk? The administration is not limited to its own skills, capacity and knowledge. It now seeks external support, also recognizing to ability of others – better suited – institutions and actors. 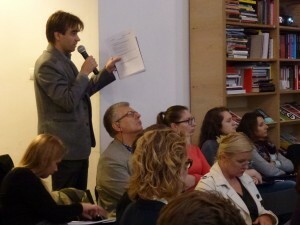 It can be a consultant being hired to facilitate participatory processes (also crucial to ensure neutrality) or an structure – the Institute for city culture – created for getting closer to citizens, empowering them and – eventually – making the connexion between citizens and city administration. 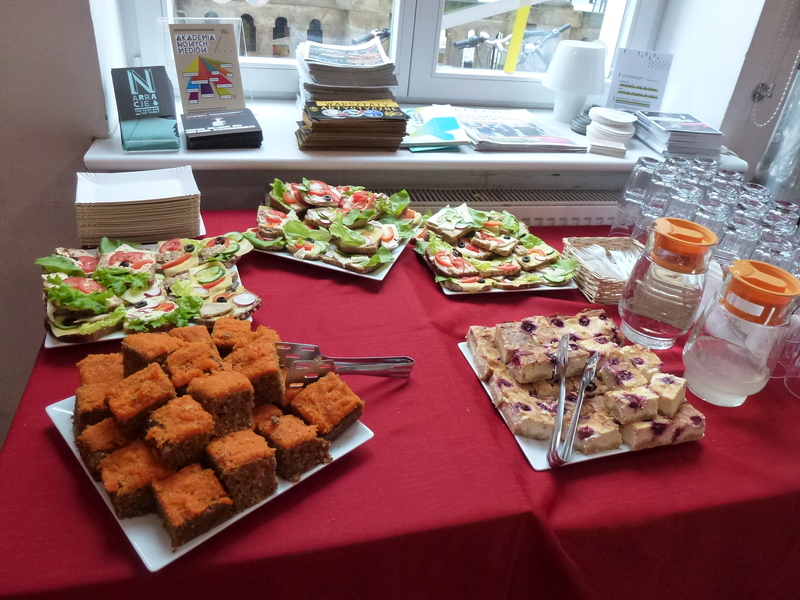 The role of NGOs is growing as well, where there are given increasingly – and more sustainable – funding and tasks to work on the ground, with citizens, as well as co-creating city strategies and policies. Citizens are increasingly involved. The first step is to consult them, to get advice on strategies or proposals already prepared. The second step is to actually start from their needs and wishes – giving them a white card – to build strategies. The administration is also seeking to empower citizens through culture, to make citizens responsible for the place where they live and to get a feeling of identity. In a city which has seen its population extinguished by 95% after World War II, this question of identity is crucial. The city also wants to show citizens they are listened to and their needs and wills are taken into account and can become a reality. The staff is – but also needs – to be highly motivated and engaged. Although no new skills are really necessary as it works with other organizations, this is more than anything else a change of mentality that has been – and is – necessary. _ Strategia Gdańsk 2030 Plus… where for the first time the new strategy of the city has been designed on what citizens want, while providing them with a white card (http://www.gdansk.pl/strategia ). _ Klub Gdański … where an internal group of reflexion, ‘think tank’, was set up to work on common values and principles, creating a vision for the administration. 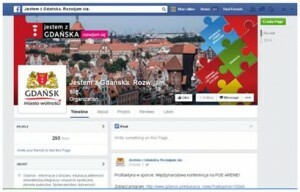 _City and directors’ Facebook pages… where social media serves as an interface between citizens and administration, providing a human face to bureaucratic work, getting to know each other and learning from citizens’ needs and expectations (https://www.facebook.com/zGdanska , https://www.facebook.com/piotr.kowalczuk.GDN ). 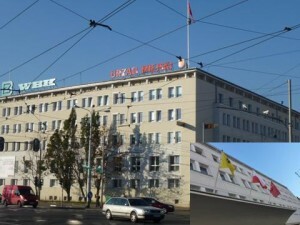 _ Renovation of facades on ul.Kartuska… where citizens where consulted for a renovation of facades, in the absence of legislation in harmonization of renovation. 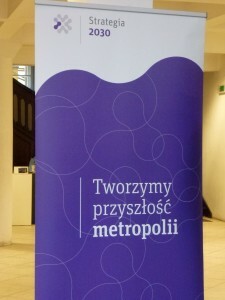 _ Gdansk metropolitan association/Gdanski obszar metropolitalny… where Gdansk is leading in the improvement of cooperation with key – institutional, economic and socil – actors in the development of in designing common and shared services in the region (http://www.metropoliagdansk.pl/ ). 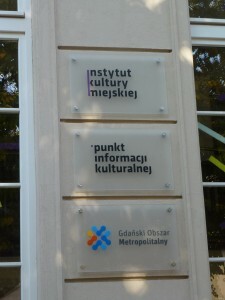 _ Instytut Kultry miejskiej/Institute of city culture… where an organisation funded by the city is managed independently to empower citizens through art (http://www.ikm.gda.pl ). _ Reform of the education sector: adopting bottom-up process to ensure a better working and studying environment in the education sector, with higher results. _Reform of the organizational structure of the administration… where the administration applies to itself principles it seeks to apply in the city. _ City participative budget… where citizens are consulted on the budget to be used in the city (https://gdansk.zetwibo.pl/voting/welcome ). Follow our blog in order to be informed when the case study report will be published! 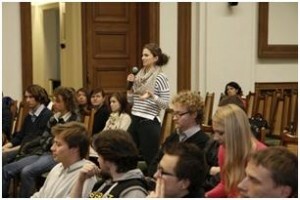 And do not hesitate to send us your questions, remarks and comments!